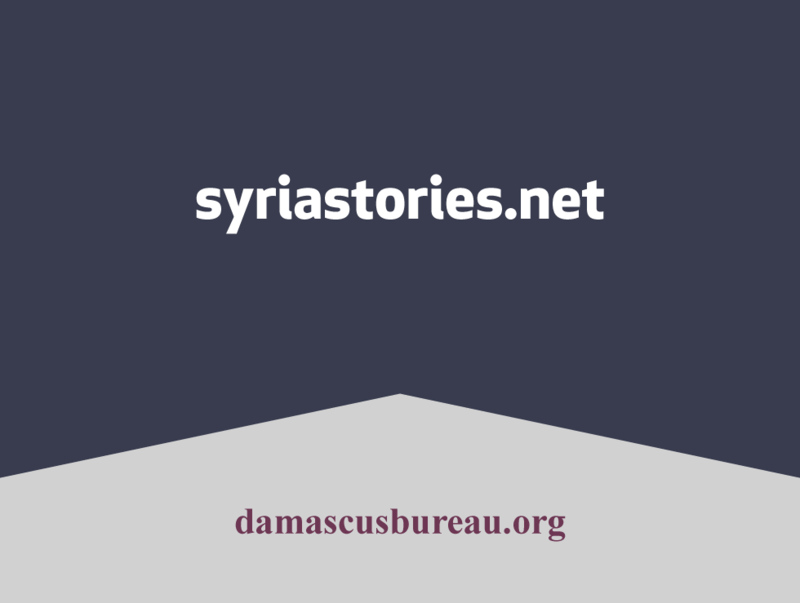 Syria Stories (previously Damascus Bureau) is a platform for independent Syrian journalists to share powerful stories from the conflict. These original pieces tell unique stories and provide honest and human perspectives on the personal struggles and suffering of Syrians both inside and outside the country. 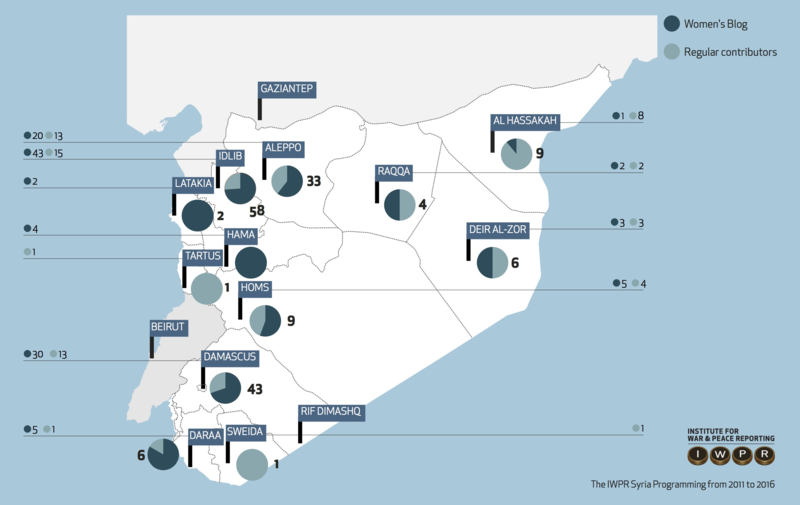 IWPR gives voice to the people at the frontlines of conflict, crisis and change as well as training them in skills to help rebuild lives in a post-war era. We contribute to peace and good governance by strengthening media and civil society’s ability to speak out. We do this by training, mentoring and providing platforms for professional and citizen reporters; building up the institutional capacity of media and civic groups; and working with independent and official partners to remove barriers to free expression, robust public debate and citizen engagement.